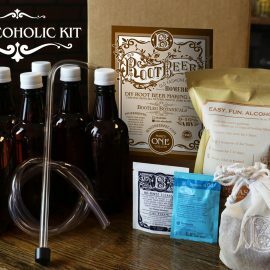 Handcraft your very own batch of alcoholic* Root Beer with this handy DIY home brewing kit. 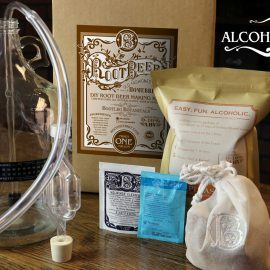 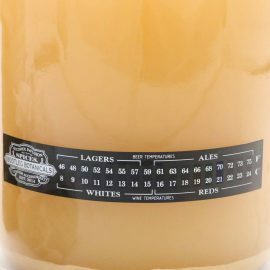 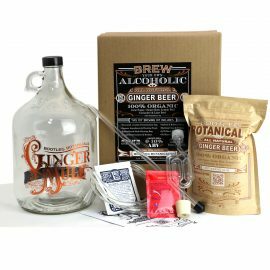 Bootleg Botanicals DIY Root Beer Brewing Kit includes all natural and organic ingredients and the basic brewing supplies needed to make up to 1 gallon of Root Beer in about a week. 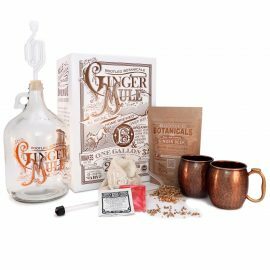 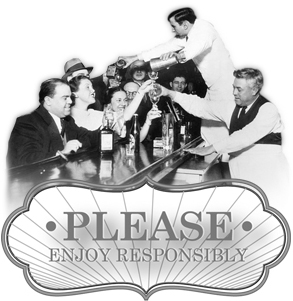 *Kit can be purchased with non-alcoholic brewing supplies.